Winnie Riche, Case Manager at Grabel & Associates, is one of the first points of contact for clients who retain the criminal defense firm for DUI and drunk driving offenses. Mrs. Riche understands how critical a personal approach is to achieving a good outcome, and is available to meet with clients personally as soon as they are ready. Mrs. Riche is prepared to meet with clients in their home or in our office, whichever they feel more comfortable with. Being charged with DUI is a frightening and stressful prospect; Mrs. Riche's top priority is to address client concerns and help put their mind at ease when it may feel like they are at the mercy of the criminal court system, and have lost control of the situation. By choosing Grabel & Associates, clients have the advantage of a team of attorneys with vast experience and skill in representing clients arrested for driving under the influence. Mrs. Riche is available to provide support and guidance throughout every step of your case, ready to answer your questions and advise you regarding the legal options our talented defense attorneys recommend. With her extensive experienced in Critical Stress Debriefing and Grief Share programs, Mrs. Riche is able to use her skills to ensure your satisfaction and comfort with the handling of your DUI case by our firm, addressing your concerns and bringing a sense of calm and reassurance to what are often tense situations. 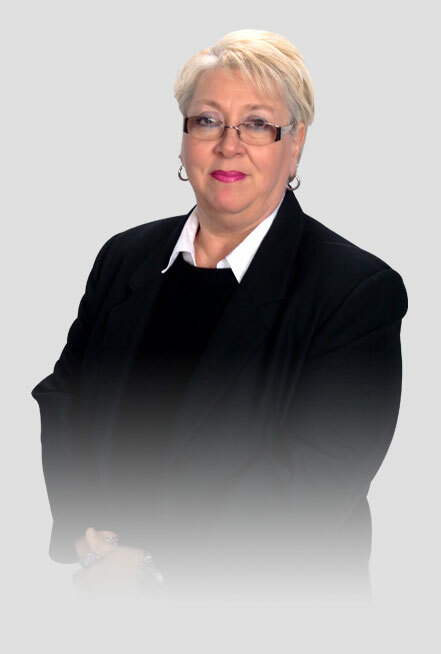 Clients will find Mrs. Riche a knowledgeable and approachable presence when facing a situation that brings a measure of uncertainty; she is a valuable resource for providing information and answering your questions, so that you never feel deserted during the course of your criminal case. 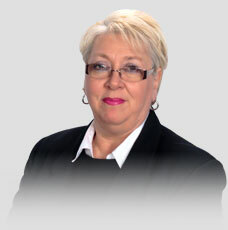 Mrs. Riche has been a valuable and essential member of Grabel & Associates' staff for more than a dozen years. She attended Davenport University and is experienced in a wide array of business venues. Spending time with her children and grandchildren is top priority for Mrs. Riche in her spare time.